psychologists have shown that expertise takes right at 10 years…that’s 3,650 days….before you have the ability to look at your work and see where you were in relationship to where you began….where you currently are and where you may very well be headed in the future as a professional whatever you might be…and especially those who define “Art” as their profession…regardless of the art you use to define that profession. Read Outliers by Malcolm Gladwell….timing and about 10,000 hours and it just might happen…. 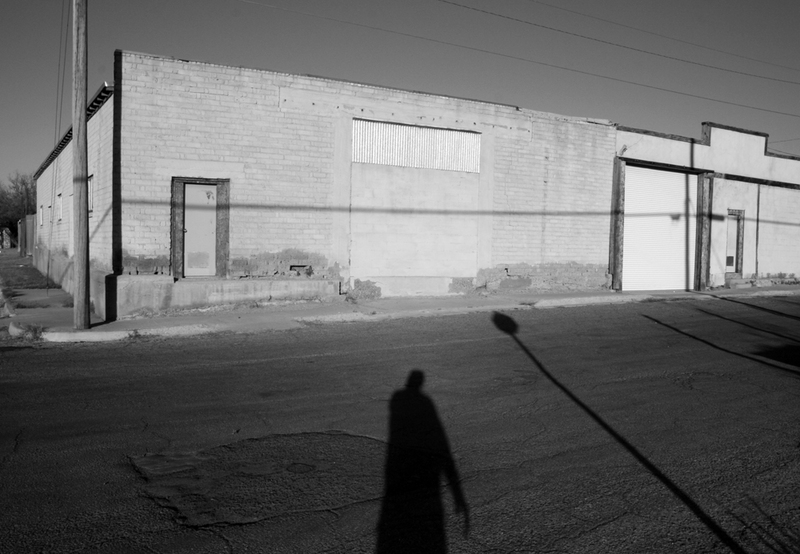 is there any reason to wonder why selling art or music or film…in….say Albuquerque is as likely as…Monsanto saying…“you know, you guys are right….were taking all of that GMO stuff off the market….we’ve realized that people are much more important than profits”…..
Every thing is pie…and that pie is divided into as many slices as can be manageably cut…and unlike the Jesus turning a few GMO salmon and a couple of glasses of 2 Buck Chuck into food and drink for 300…this is the reality of the “art” market in Albuquerque….the pie is sliced so thin…it can’t be pickup…held….eaten…or even run through the digestive tract enough to know it ever even happened…really all that can take place is observation…while the end result will probably not be found where you think it will….juried show or not…. So the 505…Land of Enchantment….Burque….has more artists per capita than most other states…what need be done about that?… you ask….well first we must conjure up an image of Marie Antoinette… and whether she said “Let them eat cake”….or not…is incidental….those who did the deed felt that they were removing the correct head…so to speak…The truth might never save you but they say it sets you free….who ever they are….so that’s where it begins….placating…pacifying art/music/film revues in local magazines are not the truth…self appointment is not the truth..look what happened in Jonestown……uneducated art/music/film critics are not the truth…those are opinions…George W had those…Anything ending in Gallery is not always the truth…Santa Fe is not the truth…notes…words…colors…images are not always the truth…Let them eat cake!!!! 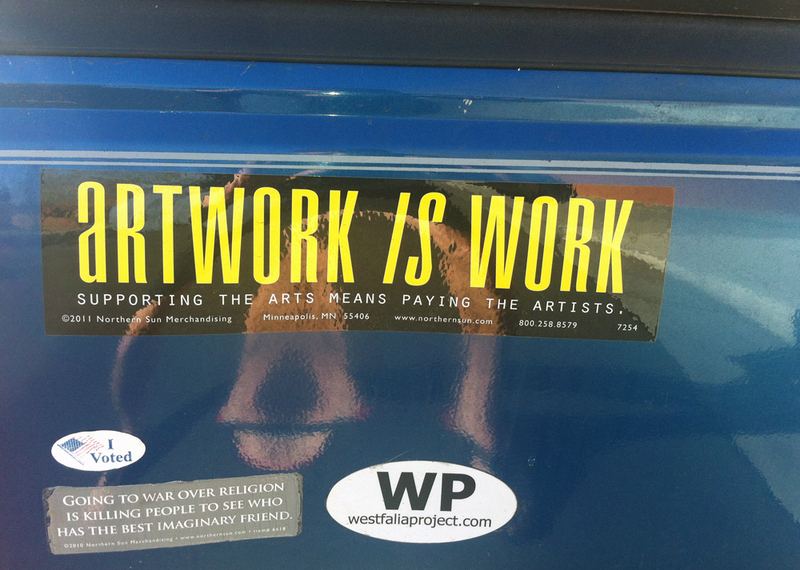 I now have this bumper sticker on my truck….I think….it is the truth….but I might be lying….